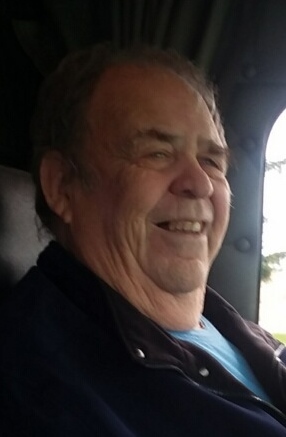 Dennis Todd Griffith, 75, of Amanda, passed away peacefully on Thursday, April 4, 2019 at the Pickering House. He was born April 20, 1943 in Lancaster and was the son of the late Doyle and Marietta (Todd) Griffith. Denny was a 1961 graduate of Amanda Clearcreek High School and veteran of the U.S. Navy serving during Vietnam. He was a truck driver and was owner of D & D Trucking. He was a member of Amanda Presbyterian Church, F.O.E. #2120, American Legion Post #11, Elks #1525 in Dunedin, Florida and Amanda Lodge #509 F & AM. Denny was a barber and former owner of Old Bill Bailey’s. He is survived by his wife of 42 years, Donna (Hawk) Griffith; children, Jeff Towe of Lancaster, Tami Towe, Chris Towe and Mike Griffith all of Amanda; four grandchildren, Cory and Brittani Towe, Greg (Kaitlyn) Wehrle and Tori Waldbillig; four great grandchildren, Conner and Ronan Wehrle, Oliver and Lilly Johnson. 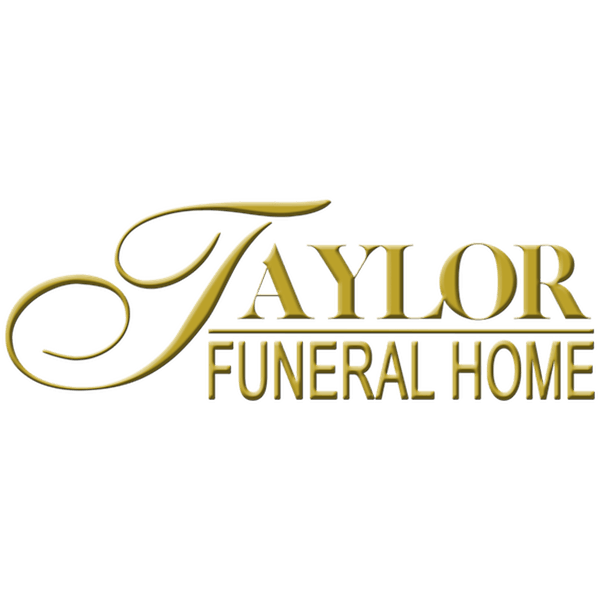 A cremation has been handled with care by the Taylor Funeral Home in Amanda and a memorial service will be held 1:00 P.M. Saturday, April 13, 2019 at the Taylor Funeral Home in Amanda with Rev. Julian Taggart officiating. Friends may call from 11 A.M. until time of service. Military honors will be provided by Amvets Post #2256 following the service. The family would like contributions to be given to FairHope Hospice, 282 Sells Rd., Lancaster, Ohio 43130 in Denny’s memory.